Sirvent nougats as you all know we are located in the city of Barcelona. 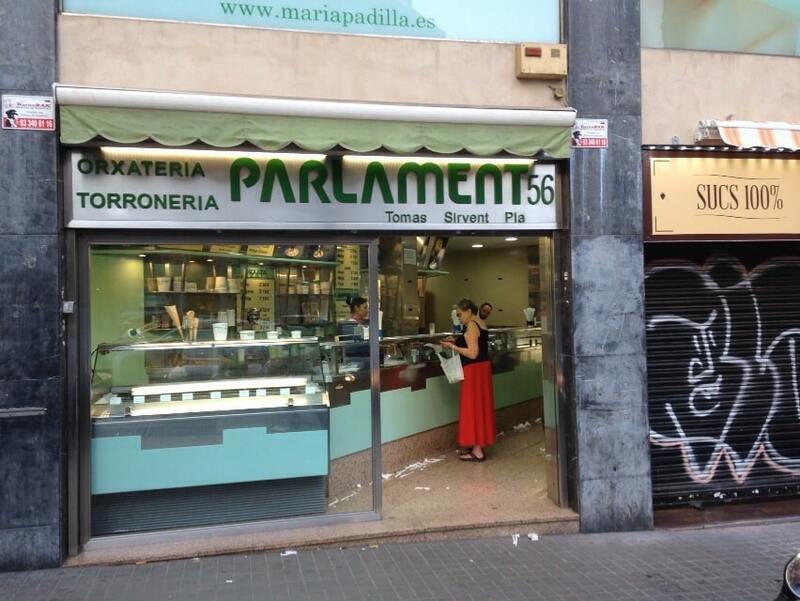 The two stores are located in Barcelona, ​​specifically a Parliament at No. 56 and the second on the street Balmes # 130. Barcelona is a city known worldwide, and the best thing about this fantastic city is not only known for one thing in particular, the city annually attracts thousands i million tourists, and all come to the city by different things, some come for culture and heritage in this city, others come for the sport, others come for the natural heritage of Barcelona and Catalonia, and take advantage of their stay to visit other more attractive spots (in the natural) area; and we would find tens and hundreds of reasons are what make Barcelona attractive before the whole world. But I think we left a very important factor of attraction, gastronomy. The food sector in Barcelona and Catalonia is very important. We have many influences around, but our Mediterranean diet is envied by much of the world. 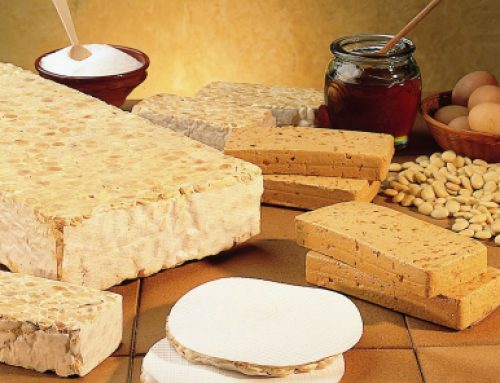 In this Mediterranean diet ingredients we can find many, if not almost all of which are part of traditional recipes nougat. 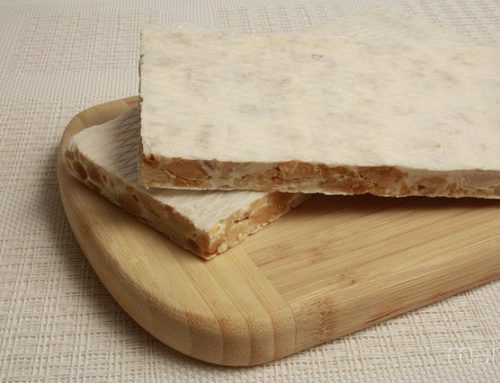 nougat, it certainly is a very seasonal product, and perhaps its origin is not established in Catalonia, much less in their capital (Barcelona), but its origin is in itself that the Mediterranean diet, as we mentioned that it is world famous and envied healthily. The nougat is a product made from a sweet dough obtained by cooking sugar to which we are incorporated blanched almonds and toast to that mass can be added or not egg to have a different taste and texture. 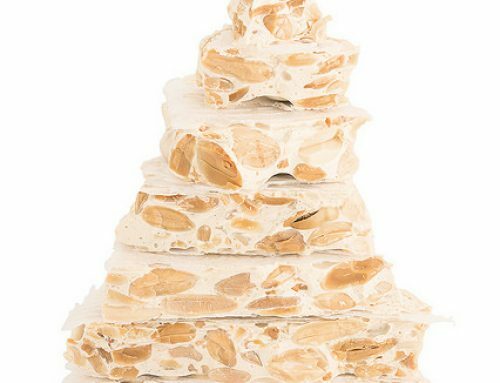 Obviously, this nougat noted above is the ‘standard’ nougat but the wealth of ingredients and influences of cultures (and food of course) allows us to innovate, learn and be able to offer many variations of this spectacular dish, we call nougat. In Barcelona, ​​we can find dozens of shops where you can make us own nougat (you can read the article: ¿ Where to buy nougat artisans in Barcelona? 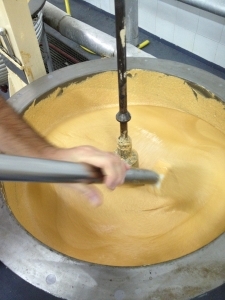 ), and that wealth we mentioned before, is what allows the teacher turronero get, or try entertaining, make the best nougat on the market. But they all are? It is true that the best nougat, are those that are made by hand, according to a traditional recipe, most likely passed on from generation to generation, although magnificent ingredients will always be needed, and a raw material of the highest quality. 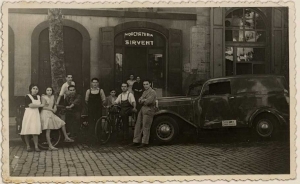 In Nougat Sirvent you will always find a craftsman and top quality product, and which, as we say in our daily articles and exemplify our products sold, our products are made of top quality ingredients and traditionally made by our nougat equipment . As in any product must be sure to buy quality, but why should we take the risk? 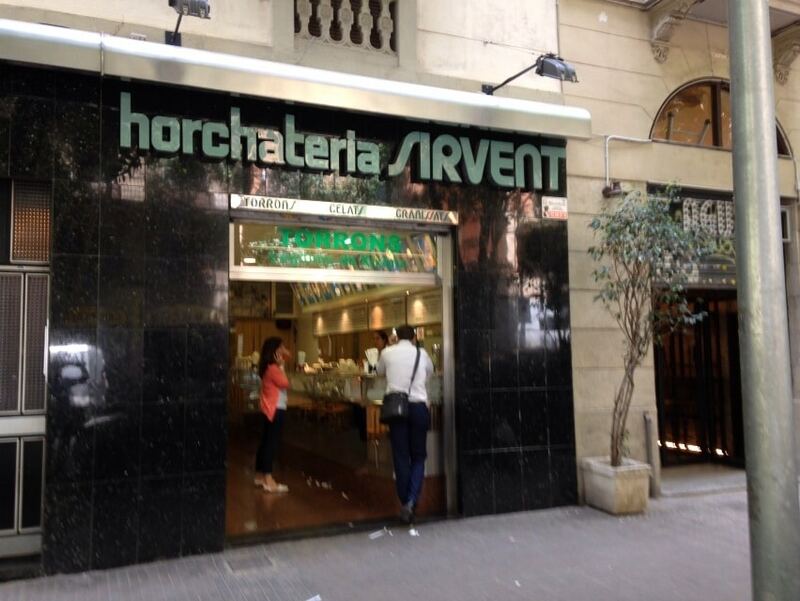 With this we say that in Barcelona can be sure that at any turronería can find quality nougat, surely some more than others, but certainly they are all quality. 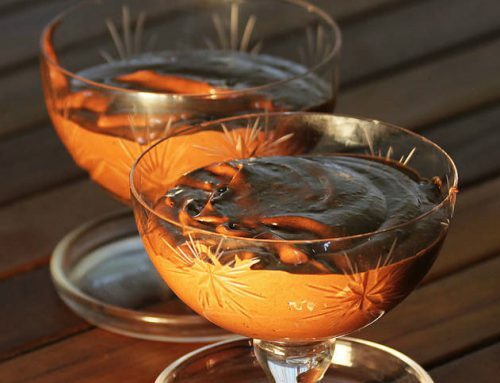 Others are made by hand and traditionally, others less so, but the richness and assurance of situation where we are in Barcelona, ​​we can rest assured that you can buy candies in Barcelona, ​​and get a good product. We should note that the nougat is part of the Christmas food, and not only Catalan or Valencian level, but part of the gastronomy of Spanish culture, that’s why all master craftsman knows that at the time start working with a recipe or a simple artisan nougat bar great, it has a great responsibility to do well, because that nougat has the image of holiday desserts soaked in his name, and can not play with that. If we acquire one or more bars of nougat, nougat we buy in Barcelona, ​​a city rich in culture, traditions, heritage, gastronomy … but above all, because in this section nobody, absolutely nobody, nougat makes better here in Barcelona. Greetings and very good advantage with artisans candies!